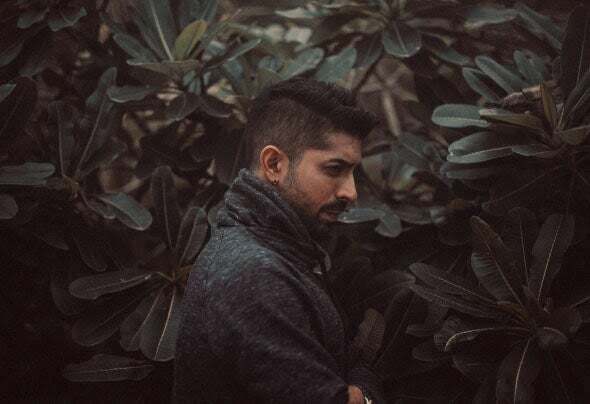 India's Deepesh Sharma has made his mark on electronic music scene , He has already taken many countries, cities, clubs, parties & festivals all over by a storm. one of the most promising act of the country. His career takes him all over the world Born in Mumbai Played along side the biggest Artist in the land of electronic scene, he is also the youngest Artist/Dj to have his very own multi level beach club & restaurant in goa called “Chronicle”sky is the limit ..